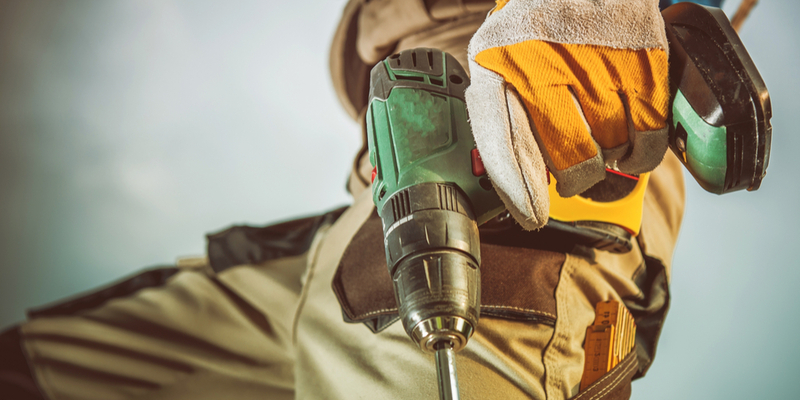 Equipment-driven rental/leasing companies are driven themselves by field service requirements. Therefore ERP mobility has become essential to working with remote employees. There are many areas to explore in mobile apps for field service. As a result, we focus on the importance of choosing an app with workflows that guide employees precisely through service processes. How important is it to choose an app that lets you configure those workflows for everything? ERP Mobility: While mobile apps integrate with ERP abound, they can function as an extension of ERP. Forcing users to work through ERP forms on their mobile device. A smarter approach is an app that lets you configure how and when users view information from ERP. An app that lets you select which information they see. In addition it will ensure they complete all steps that may differ widely by role and scenario. Let's take the roles of service engineer and truck driver as examples. They’ll follow different process steps for any service task. Due to the industry and business specifics you need to factor in variables and dependencies. With an ISV solution that can connect a flexible mobile platform to ERP, you can give mobile staff what they need and your back office what it needs. 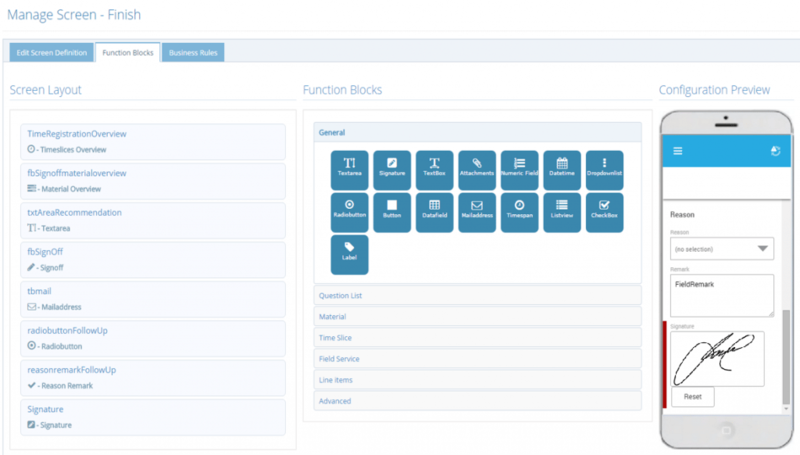 Using a workflow configurator in the mobility platform, you can leverage building blocks and standard templates to tailor existing workflows and create new ones. You’ll give users screens, prompts, and relevant information that fit device and role, and guides them through process steps. At all times, the mobile app and device is connected to back-office planning in ERP. 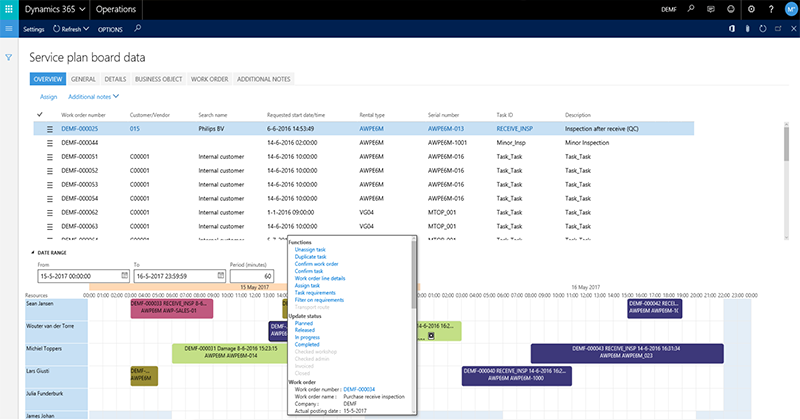 Planners can initiate workflows and all task and customer information auto-populate the mobile devices and user views for engineer and driver. If issues or changes require users to go down a different path, the workflow takes care of that, for each scenario. Planners can make updates in ERP and that information is reflected in the workflow. No confusion about tasks, and lots of automation that minimizes manual input, errors, and delays. Field staff can work predictably and efficiently, even for complex tasks. 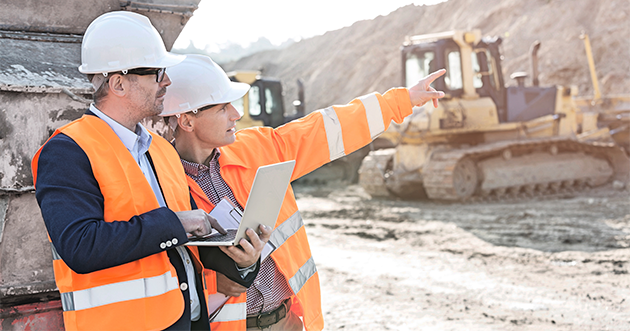 Workflow can even fit with technologies such as augmented reality so that a field tech can receive remote but “hand’s on” help from another tech without disrupting task execution. Intrigued? We encourage you to have a look at DynaRent Mobile and contact us for a discussion or a free demo.